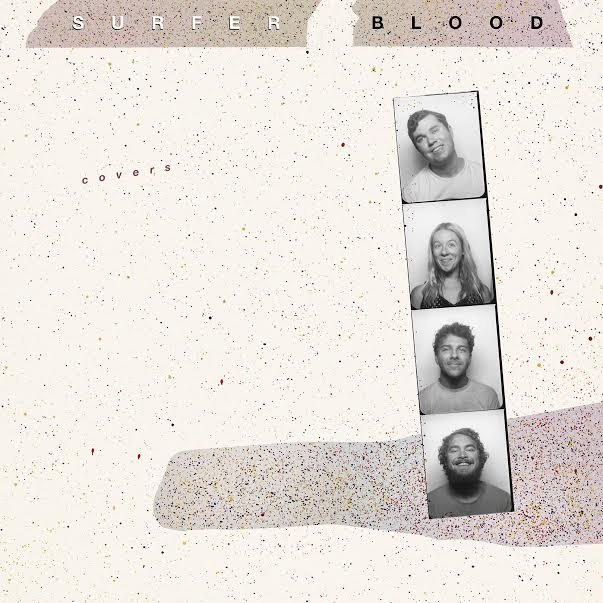 Surfer Blood will release a special cover LP which will be limited to 1,000 copies, called Covers. Take a look at the cover, above, and the tracklisting, below, and hear their cover of Mudhoney's "Good Enough." For More Information on the LP, click HERE.